Buddy Buddy Teething Pad is made of 100% cotton. It is soft and gentle to your baby’s delicate skin. 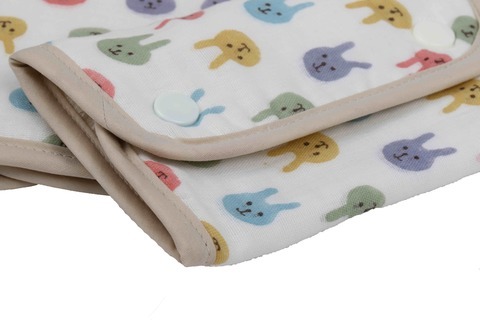 Buddy Buddy Teething Pad could absorb higher amount of water quickly. Hence, it is comfortable to be used for longer period. 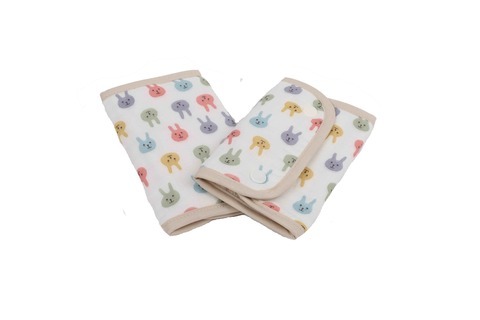 With its delicate color & various unique pattern, Buddy Buddy Teething Pad could enhance your little one’s visual stimulation. 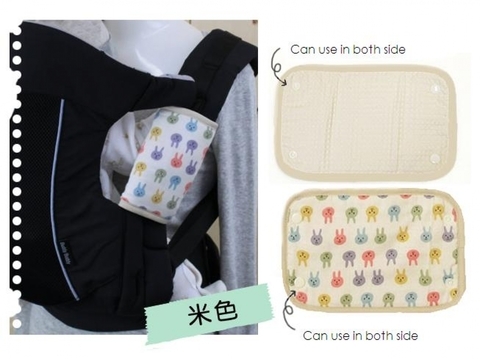 It is suitable to be used for most brands of baby carriers.